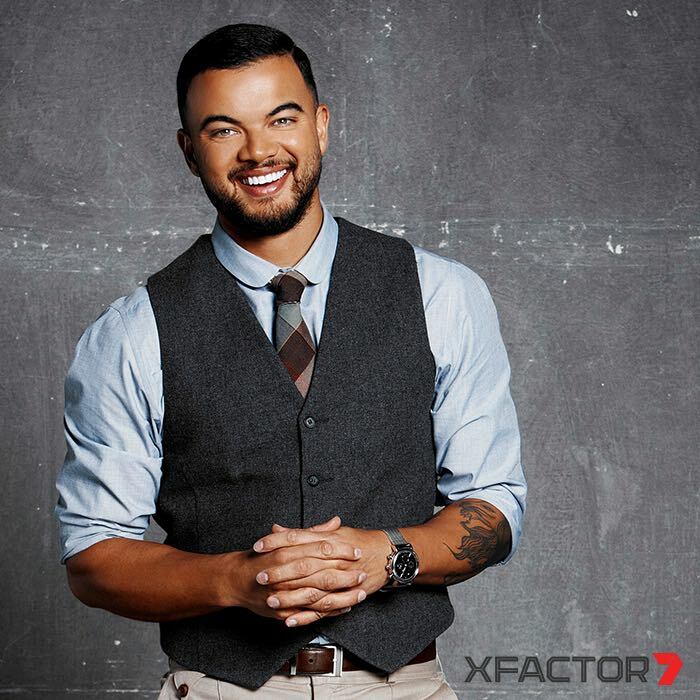 Guy Sebastian will return to the 2016 season of Seven’s singing reality show The X Factor. He is the second judge for the new season to be announced after Iggy Azalea. Guy Sebastian will be joining Iggy Azalea on The X Factor in 2016. This year will mark Sebastian’s fifth time at the judges’ desk, taking Reece Mastin and Samantha Jade to victory in 2011 and 2012 respectively. A household name with a recording career spanning over 14 years and a winner of four ARIA awards, Sebastian is also the only Australian male artist to achieve six number one singles. 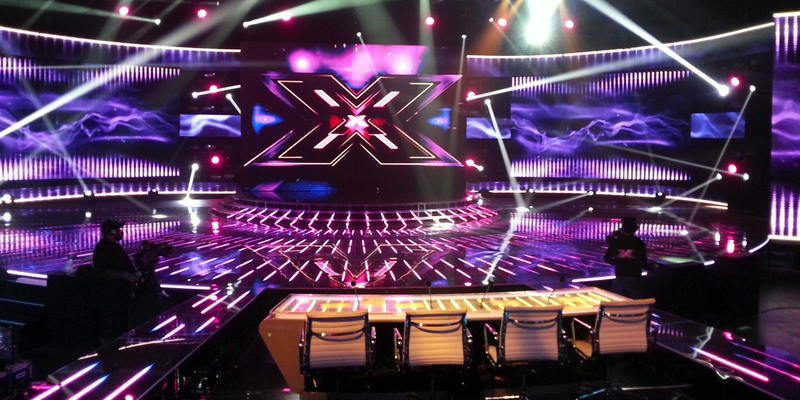 The X Factor stage has never been so intense. Artists will be developed and nurtured like never before. With live experience in front of our studio audience and expert mentoring from our judges, contestants are transformed into superstars.